This month the Bermuda National Trust will stage two immersive theatre experiences at Verdmont with the help of a Canadian theatre group who will be leading performances at the iconic 17th century home. Running from March 24-27, “Mary’s Odyssey” and “Robin’s Redemption” will transport audience members back in time to Bermuda’s past by inviting them to become part of the action. Set in the 19th and early 20th centuries respectively, both productions take the form of an unsolved mystery, encouraging participants to play detective as they interact with the historic house and its colourful residents. “Verdmont is the perfect backdrop for these period performances as the interior and grounds have been preserved as they would have been when the house was first built. 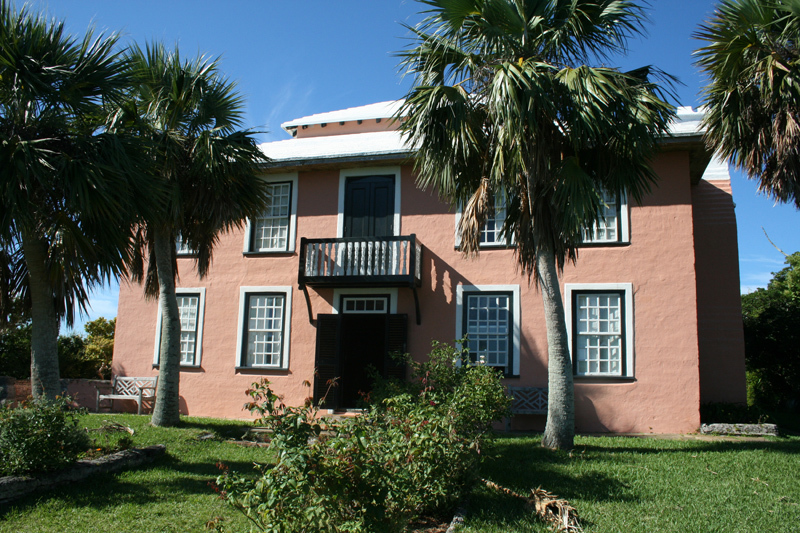 As Verdmont has no electricity, the evening performances will be lit by candlelight which will make for a truly special experience,” said Bill Zuill, Executive Director of the Bermuda National Trust. Local actor Adam Gauntlett will be joined by the cast of ‘Live History’, a Canadian theatre company that specialises in bringing local history to life. Jasmine Bowen, Live History founder and actor, said: “We work with the history of the site to make each show feel authentic. To prepare for the performances at Verdmont, we researched the background of the property, its residents and the history and culture of the island at the time. this sounds very exciting, although I would have LOVED to see local performers. Great that local performers will be involved as well! The article mentions Adam G, so cool!